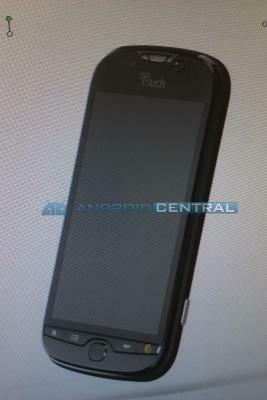 myTouch 3G HD Coming To T-Mobile? 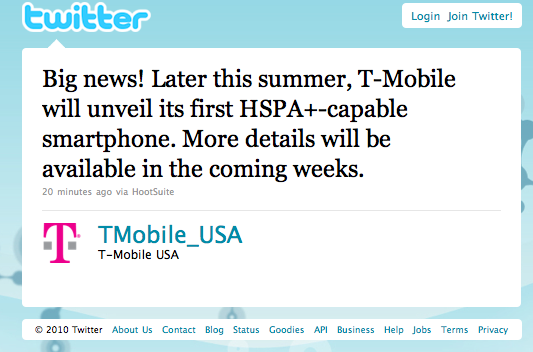 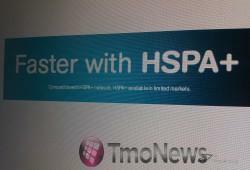 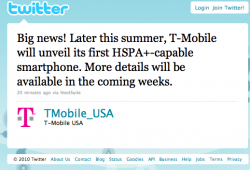 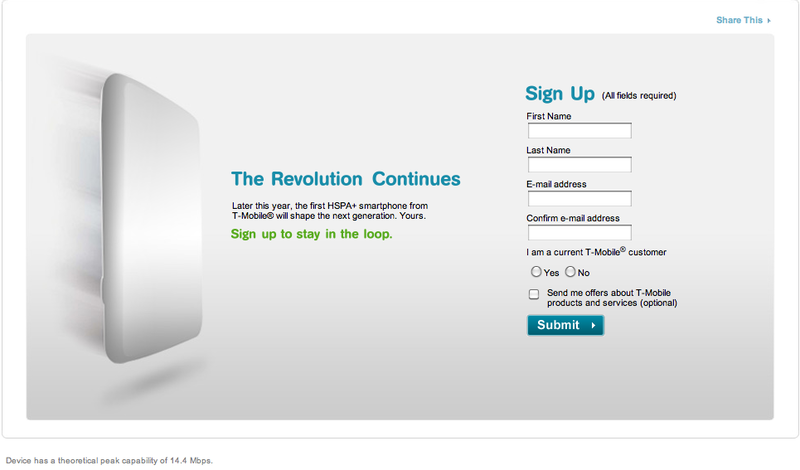 (Updated) Woah, T-Mobile Has A Website Ready For An HSPA+ Phone? 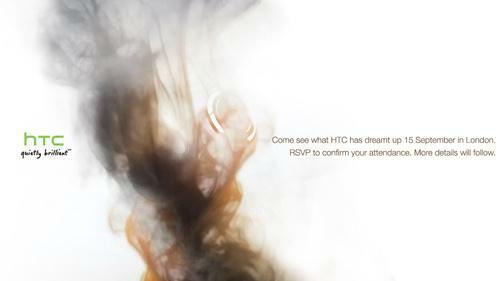 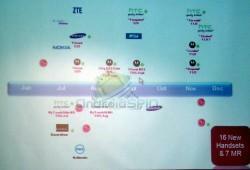 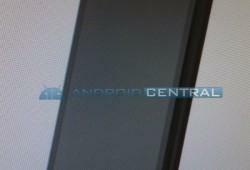 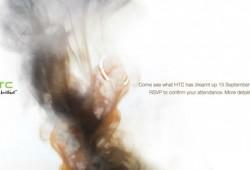 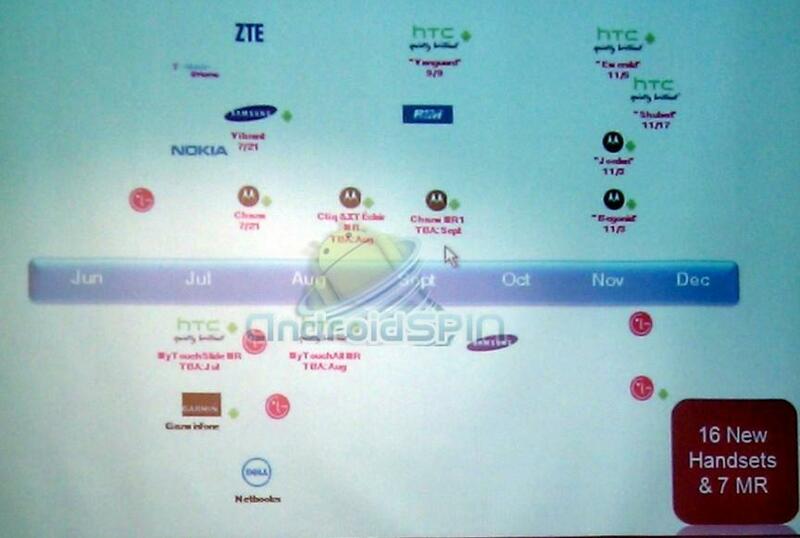 HTC To Ship 8.5 Million Phones Through The End of 2010?